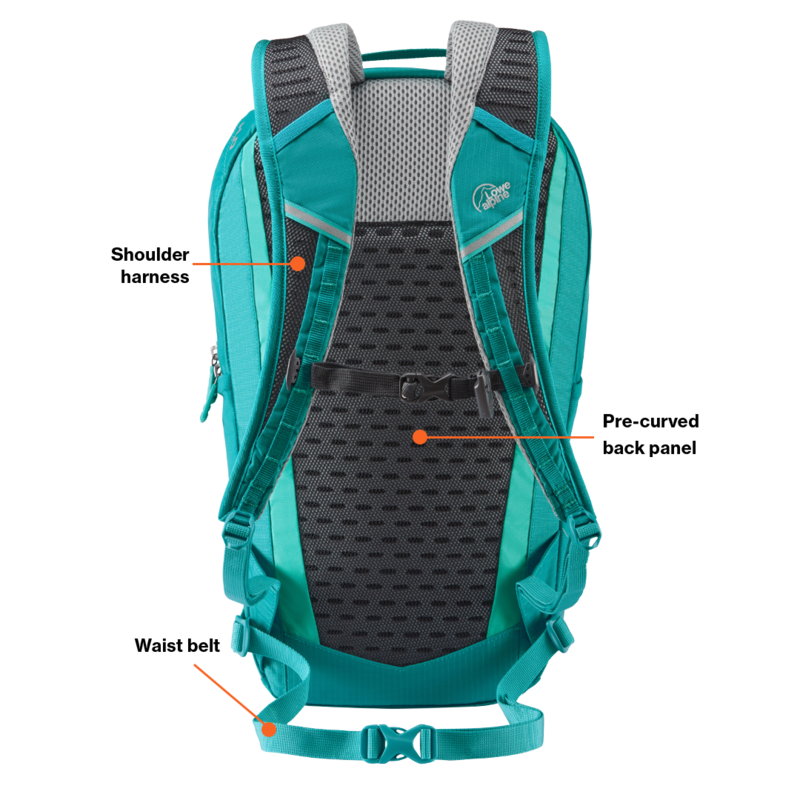 The Tensor 5 features the AirContour back system, with a pre-curved back panel that promotes a closer fit and more natural movement. 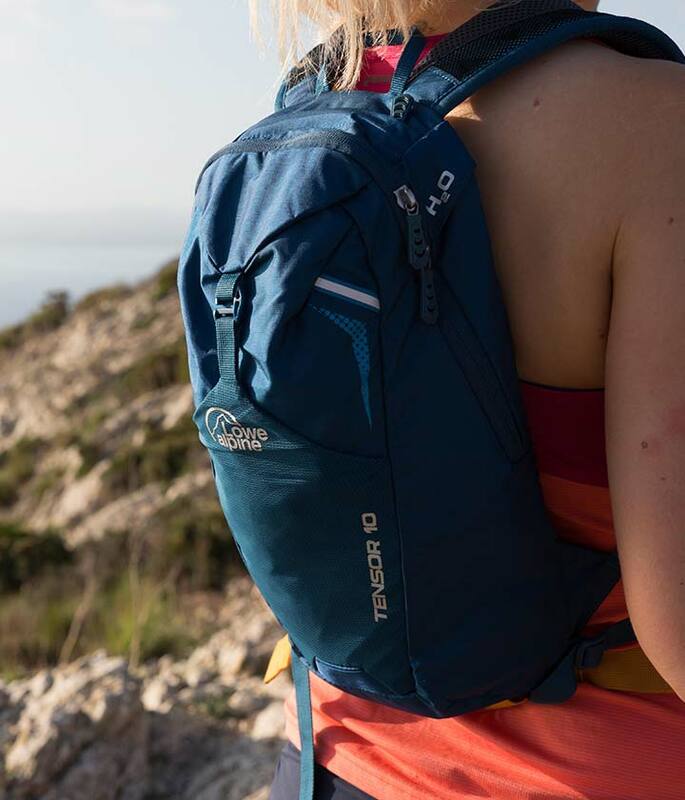 A zipped top pocket and key clip keep valuables like wallet and phone safe on the move, and for those quick early morning or evening sessions, a light loop and reflective graphics aid visibility in the dark. 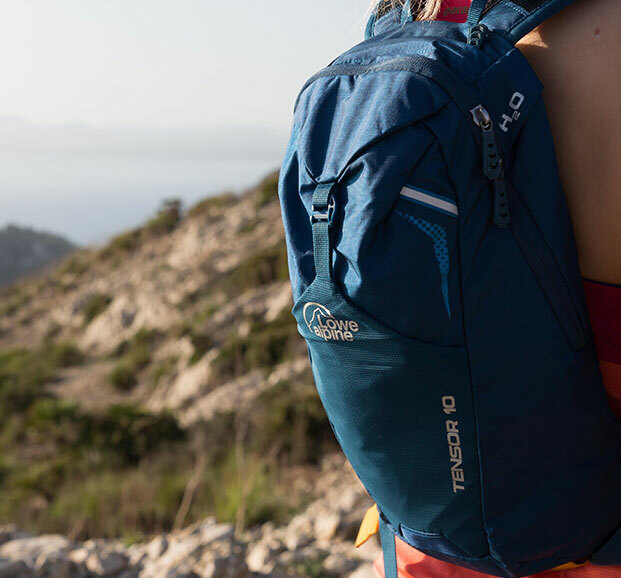 Hydration compatible, the Tensor 5 fits a 2L hydration sleeve and has stretch water bottle side pockets. 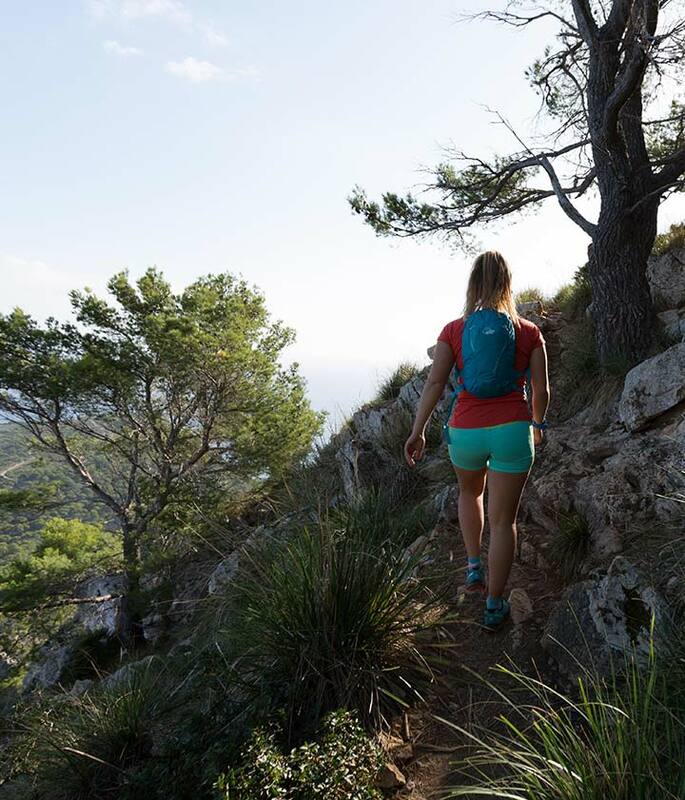 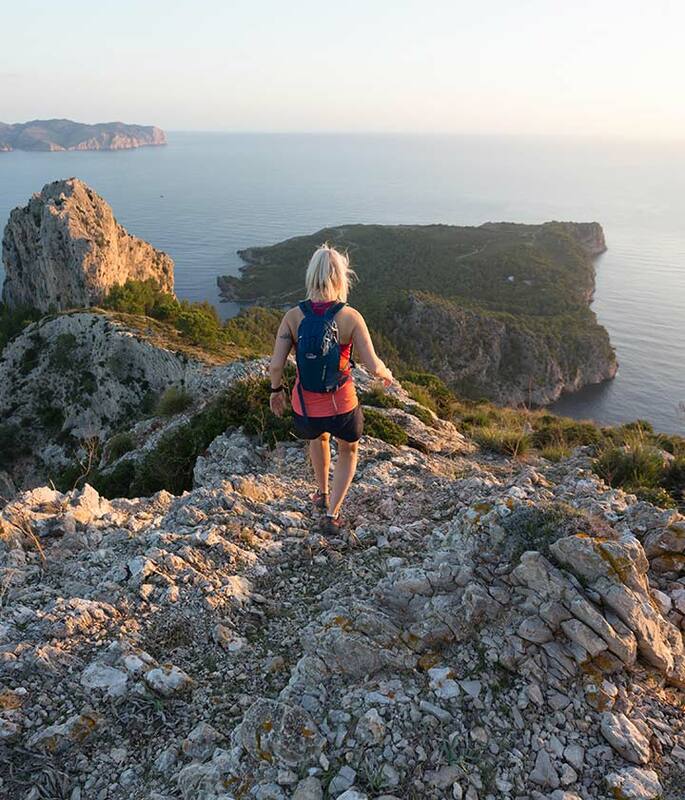 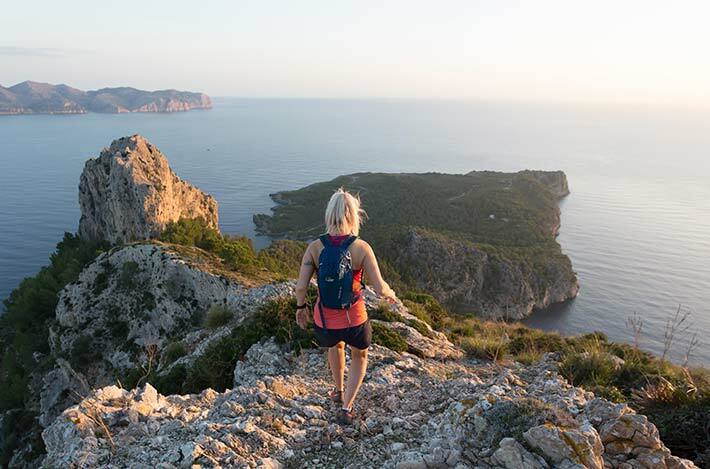 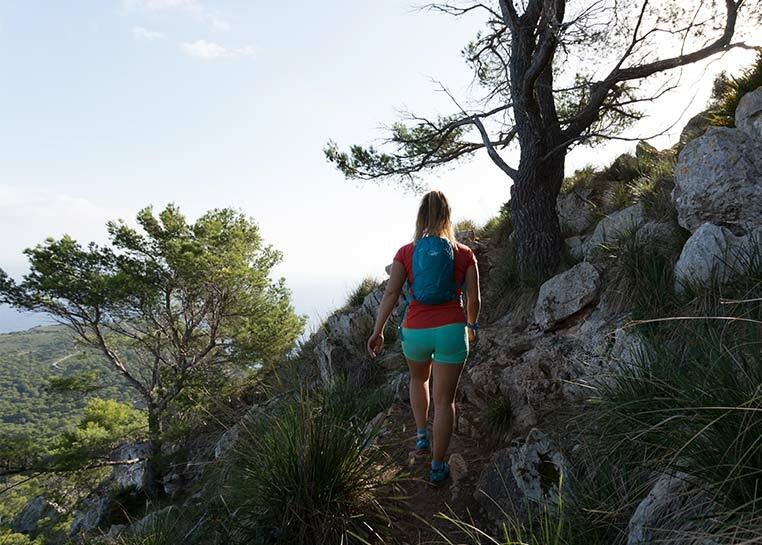 With a lightweight breathable back system and airmesh harness suitable for energetic movement, the Tensor 5 is ideal for short summer mountain runs and mountain biking missions.